Welcome to the Armenian Church is an informal narrative about the Armenian Church designed for those who want an introduction to its history and tenets. The book is a collaboration between clergy members and leading scholars who have developed this book for new members and students of faith. This volume was born out of the need to educate the faithful scattered around the world in communities with their own local religious and cultural traditions. It meets the growing demand inside and outside the Armenian community for easy reference on Armenian history, heritage and rituals. The contributors offer the reader a broad overview of the creation and development of a church dating back to the time of Christ and the apostles in a factual yet engaging way. 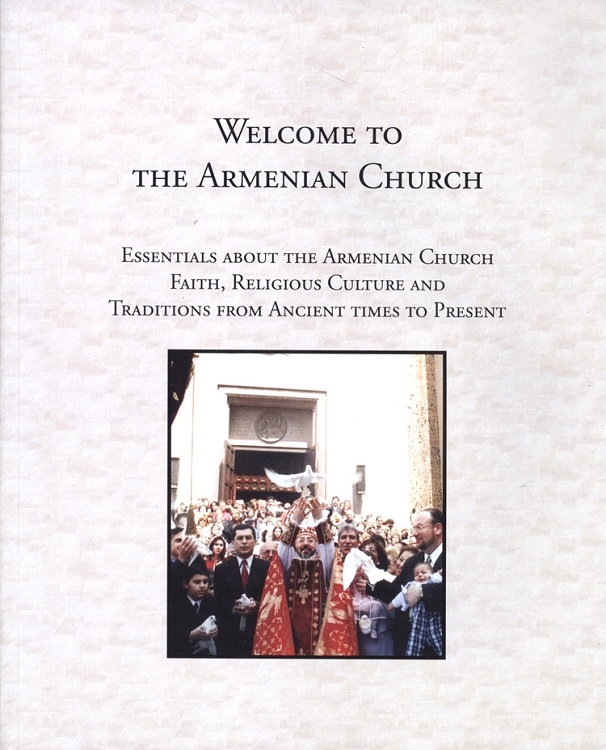 Chapters include information on the Armenian Church today and its relationship with other churches; the Armenian Church hierarchy; the Holy Bible; saints and sacraments; worship, ritual and holidays; and Armenia and the Armenian Diaspora today.